Virtually all states require a company filed in their state to have a registered agent to accept Service of Process. Must be available during normal business hours to assume responsibility for the corporation, limited liability company (LLC), not for profit corporation, limited partnership, formed in the state or foreign qualified there to have a registered agent in the state. A registered agent must have a physical presence and address (no Post Office Box allowed) and must be available during normal business hours to assume responsibility for the corporation, limited liability company (LLC), not for profit corporation, limited partnership, formed in the state or foreign qualified there to have a registered agent in the state. Acme Filings corp. will help ensure that your company remains compliant with government and state regulations. 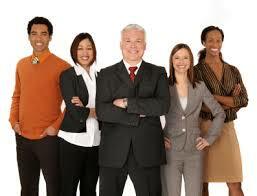 Although we will represent your Corporation or LLC as your registered agent we do not render legal or tax advice.